Chocolate Is Healthy For Your Teeth? Can This Really Be True? Blog Chocolate Is Healthy For Your Teeth? Can This Really Be True? UNDER MOST CIRCUMSTANCES, dentists are not fans of candy. The sugar in candy is the favorite food of bacteria that cause tooth decay. 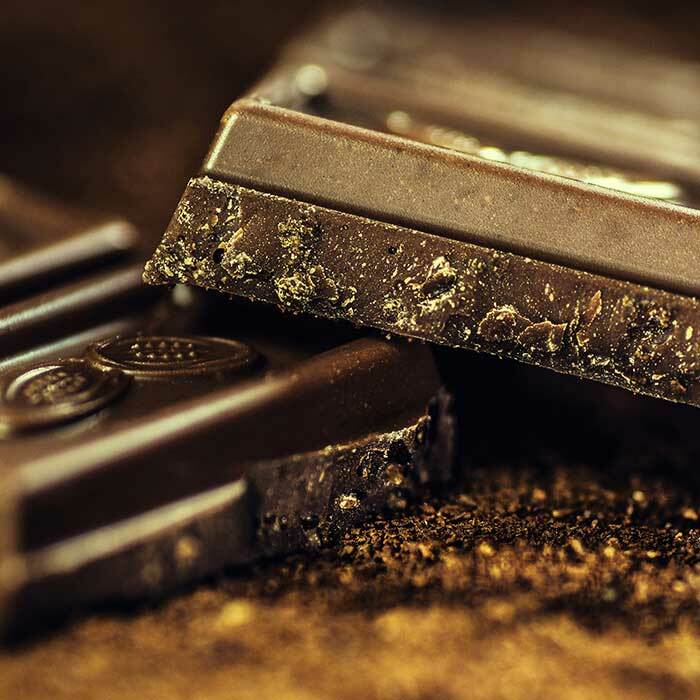 However, when it comes to chocolate, certain types may actually be good for oral health! There are many natural substances that are good for your teeth in the fact that they kill harmful bacteria. Such things as licorice root, essential oils, and yep cacao or chocolate. Bad bacteria don’t like these things but we do! Your healthy teeth are our pride and joy! Give us a call and schedule a cleaning with our wonderful staff. 423-899-1112 McOmie Family Dentistry.